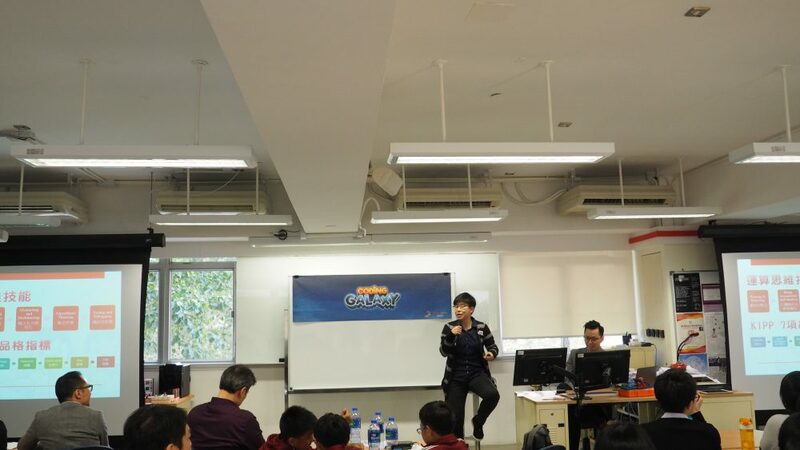 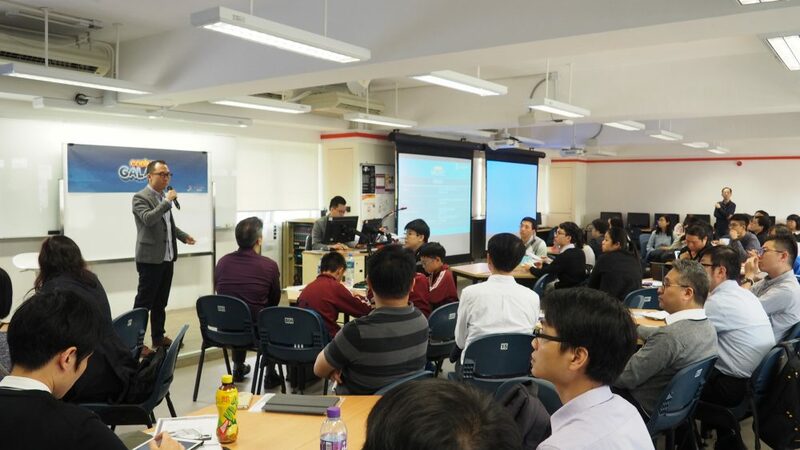 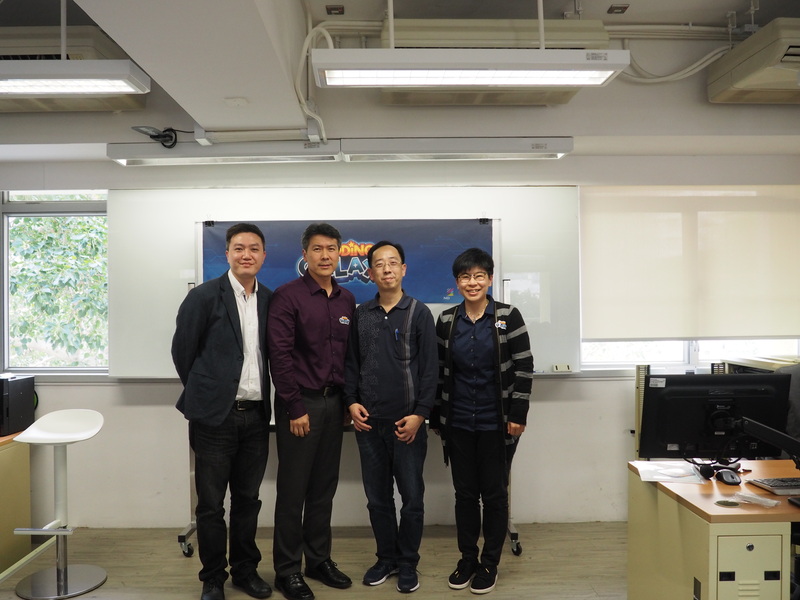 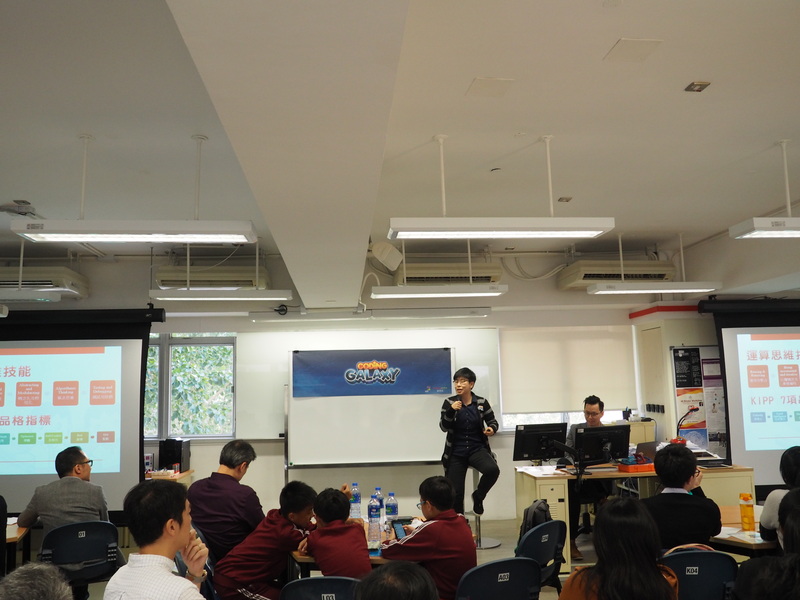 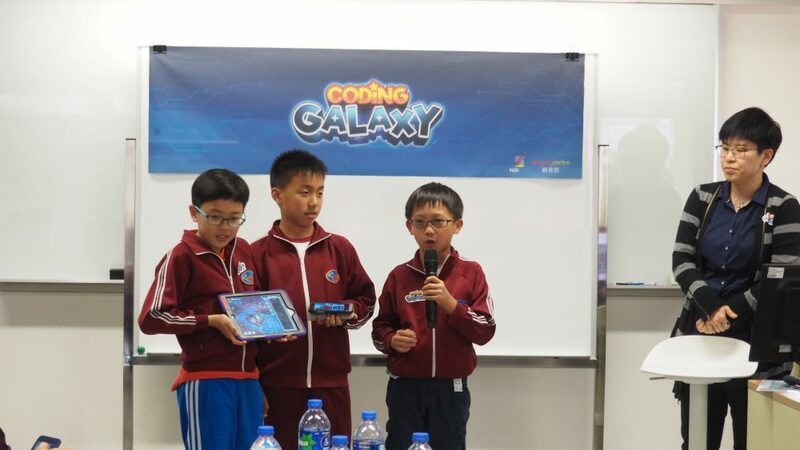 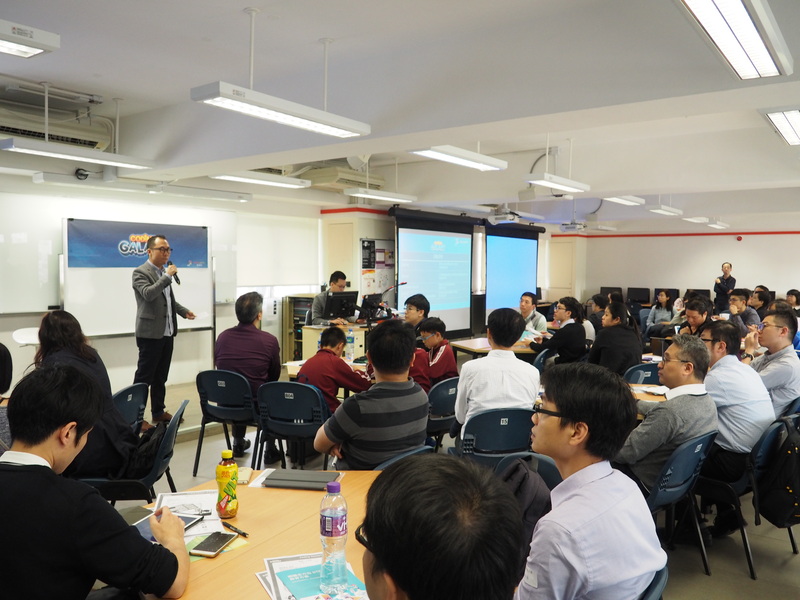 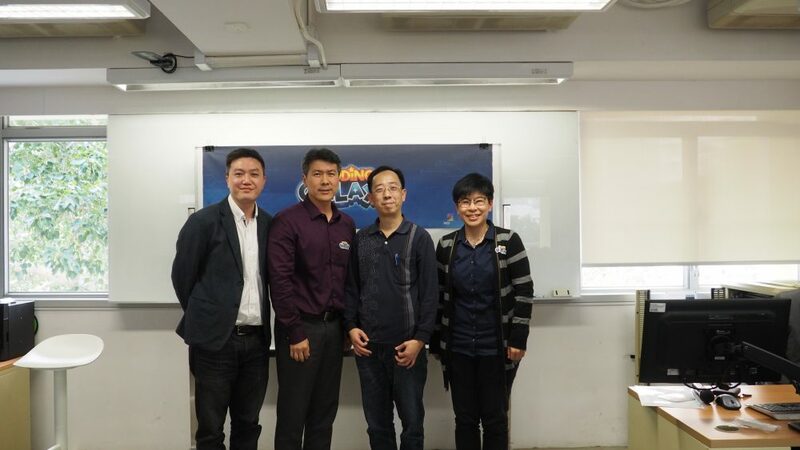 [Hong Kong] Coding Galaxy Classroom courseware and demo lesson were introduced at the “How to introduce computational thinking to students at school” summit on 27 Mar. 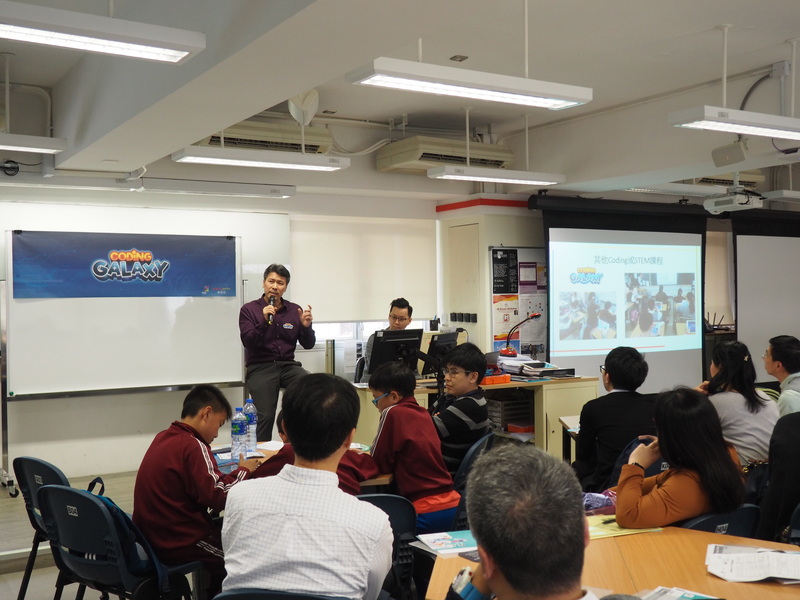 54 teachers representing 38 schools were in attendance as Mr. Wu Kwok Wai, Vice Principal of Queen Elizabeth School Old Students’ Association Branch Primary School and Ms. Felix Tsang, ICT panel of C.C.C. 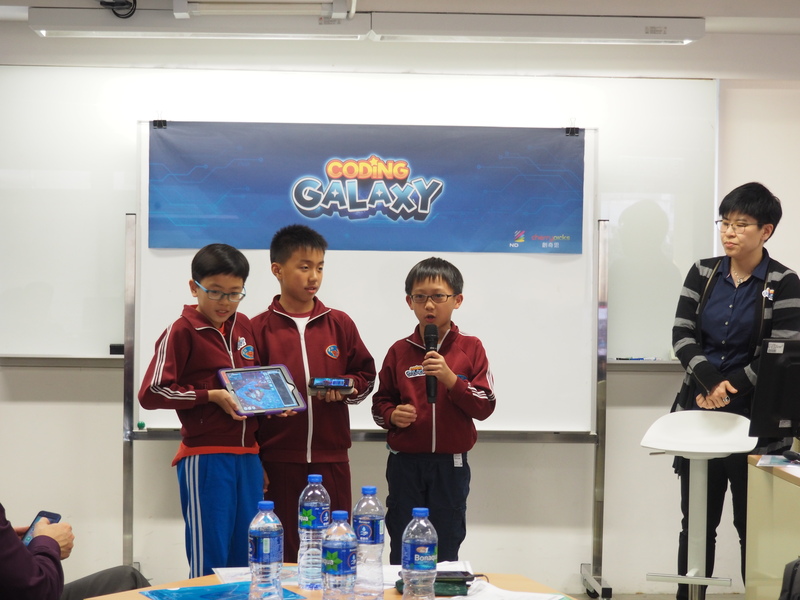 Heep Woh Primary School, shared their thoughts on introducing computational thinking to students and offered feedback for their Coding Galaxy trial run. 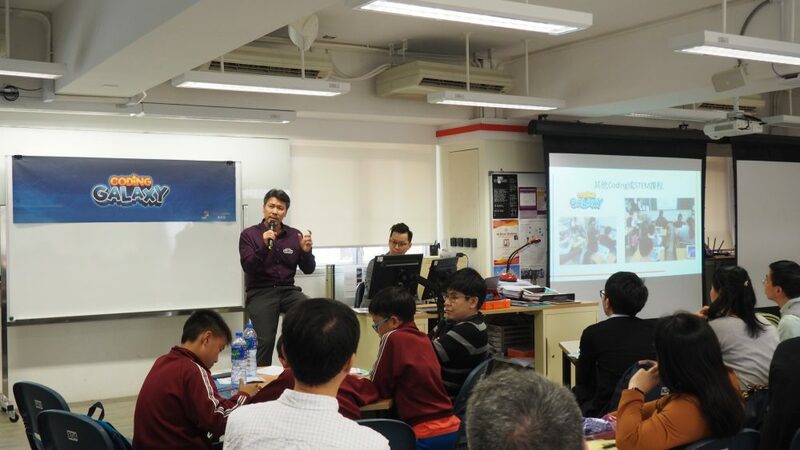 The speakers appreciated the well designed unplugged teaching materials accompanied by daily life examples which effectively helps teachers to deliver computational thinking skills to students even if they do not have any IT background or knowledge.